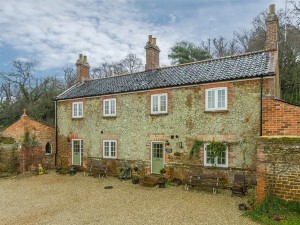 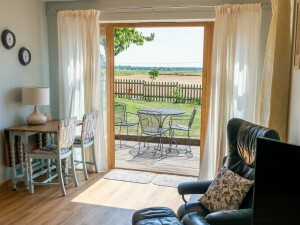 Everyone wants Norfolk cottages to rent during their stay in this fantastic county, with its amazing beaches, castle ruins, stately homes, wildlife and walking. 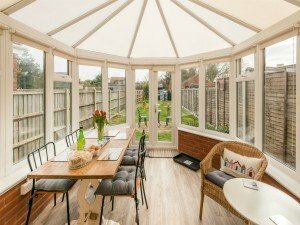 So where on earth do you begin? 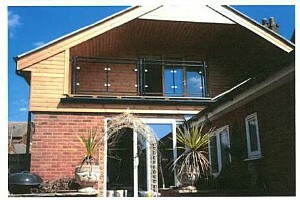 Right here on these pages! 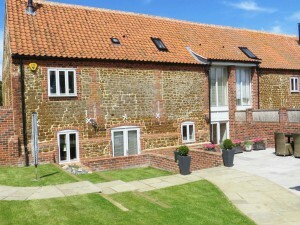 Explore Norfolk UK has teamed up with various holiday cottage letting businesses as well as individual owners of self catering cottages to give you a really good chance of finding just what you’re after. 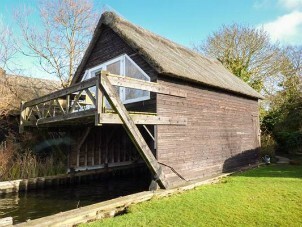 However, the bad news – you will need to do a bit of work on this one! 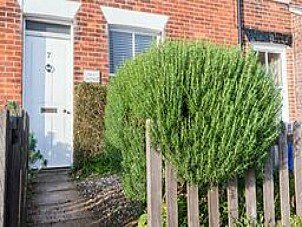 There is no simple, quick and easy solution to find your exact needs other than searching through the properties yourself I''m afraid. 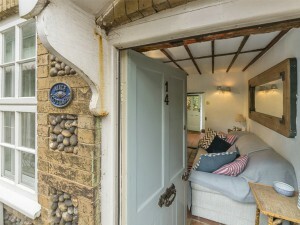 And the same goes for every holiday cottage website. 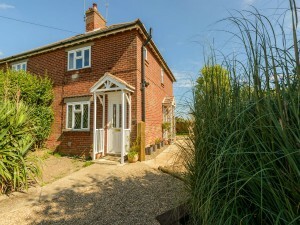 However, I do hope that I've made it as easy as possible for you to quickly scan each cottage for whether it's dog friendly, how many it sleeps and how many bedrooms. 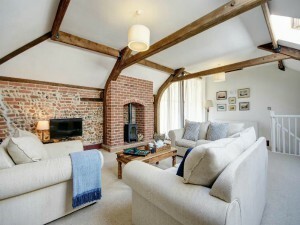 Grab yourself a cup of coffee and a bit of time and start your search here. 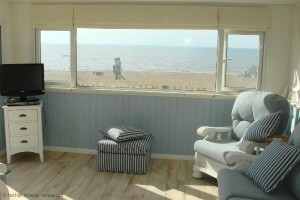 Over 300 properties to browse that cover all of Norfolk. 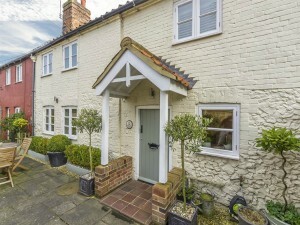 Click here to begin your search. 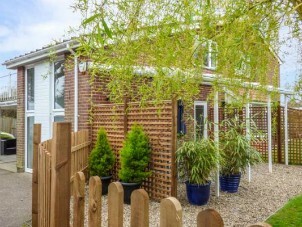 A very well established agency where you can find a whole host of varied holiday homes, mainly around Hunstanton and Heacham, but expanding into the Norfolk countryside too. 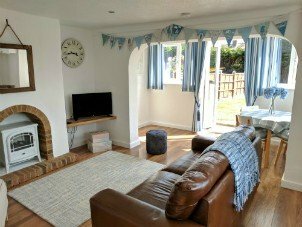 Click here to begin your search below. 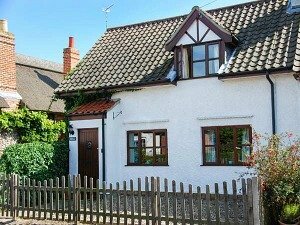 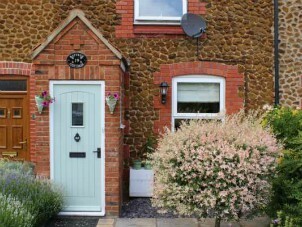 These are Norfolk cottages I have personally visited and written about so you can find out for yourself exactly whether they suit your needs. 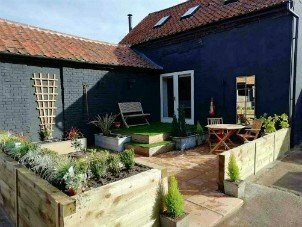 This is a small but growing business which is totally focused on providing dog friendly Norfolk cottages, without limiting the amount of pets you can bring. 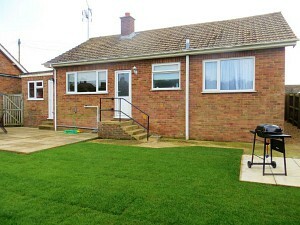 They go so far as to provide dog bowls, towels, throws and poo bags (!) 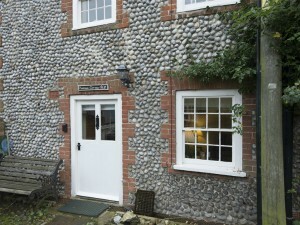 and all have enclosed outside areas so no worries about keeping your dog in. 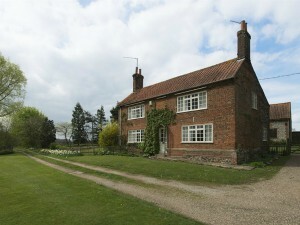 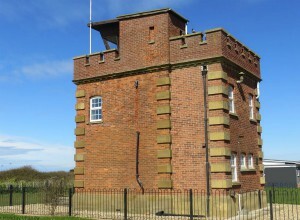 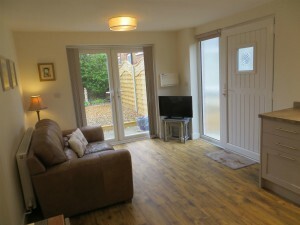 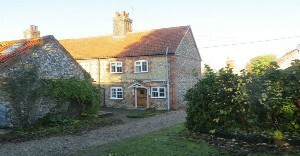 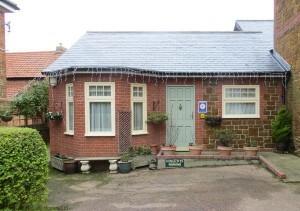 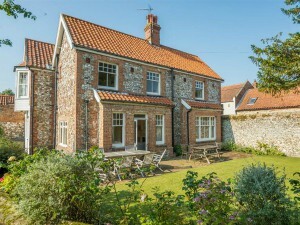 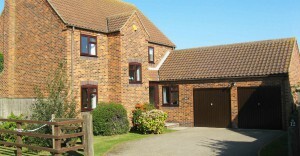 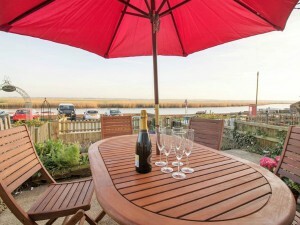 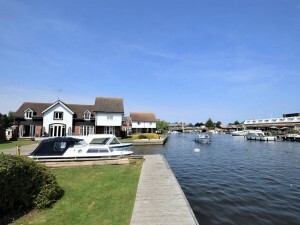 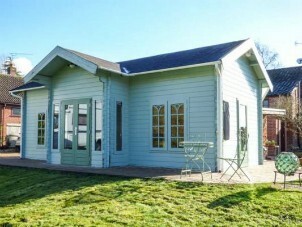 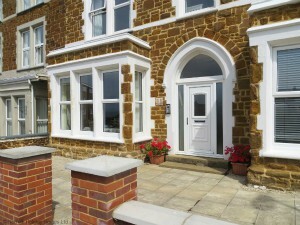 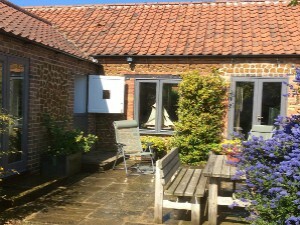 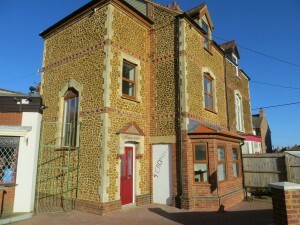 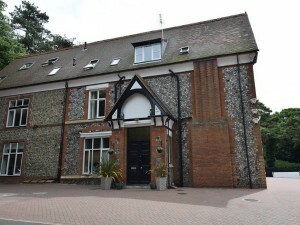 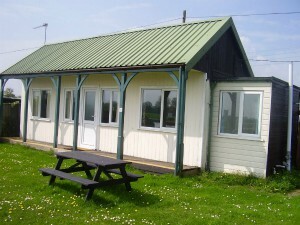 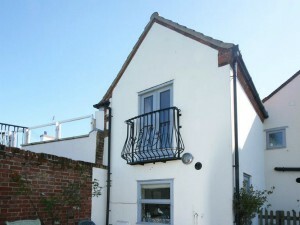 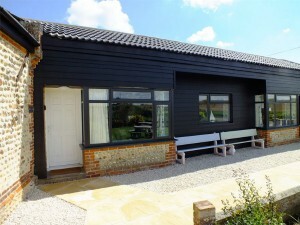 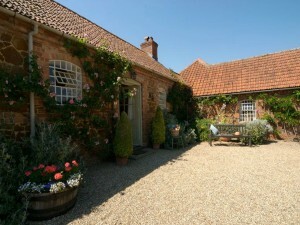 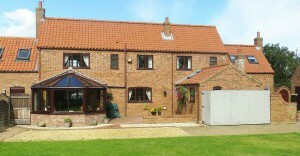 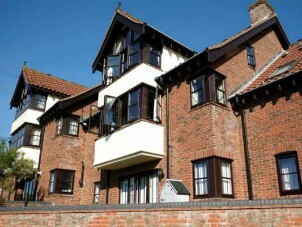 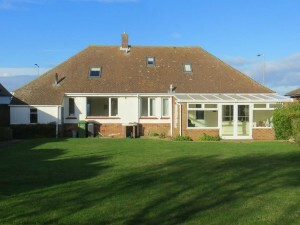 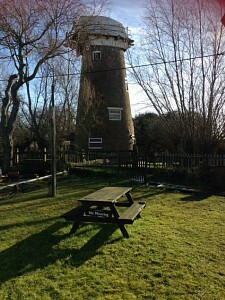 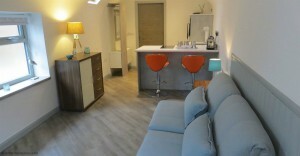 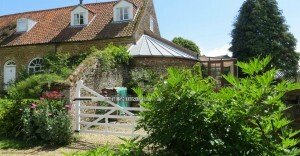 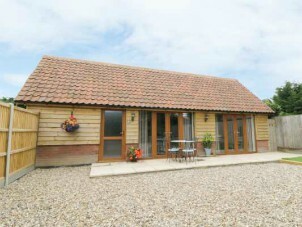 All of these properties are situated on the east coast of Norfolk, near the Broads, the beaches and the Horsey seals. 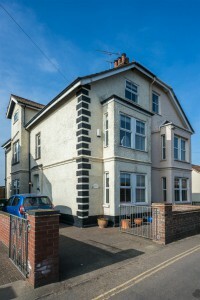 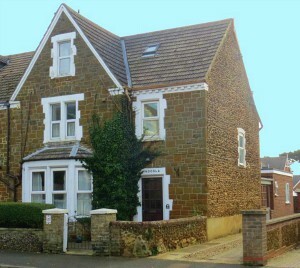 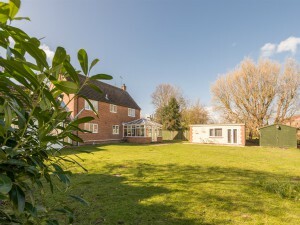 A small but growing range of properties for you to look at. 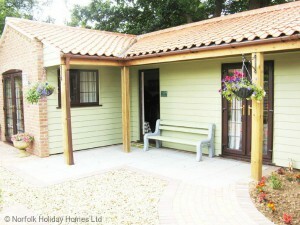 You can see the individual cottages below, or click over to Pack Holidays website here. 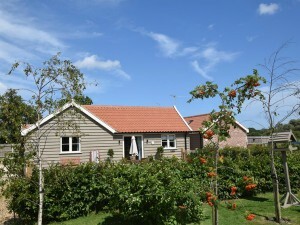 Holidaycottages.co.uk started it's life as a family run business back in 1989 and has grown considerably since then. 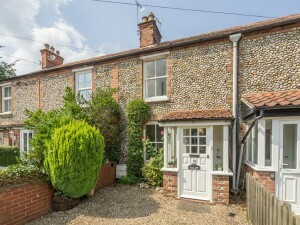 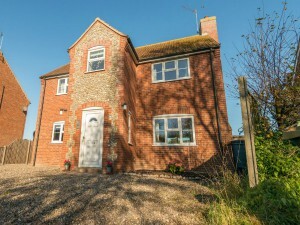 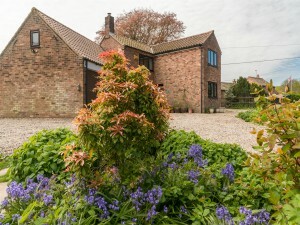 They have a fantastic selection of over 300 properties for you to rent all over Norfolk from the very popular North Norfolk coast to the not-so-well-known villages in rural Norfolk. 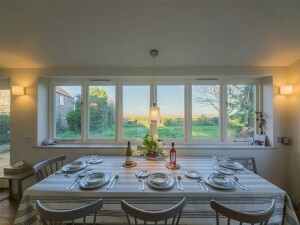 The holiday properties range from any number of guests; 2 to 20 - so you can have a quiet holiday or a very busy and social holiday! 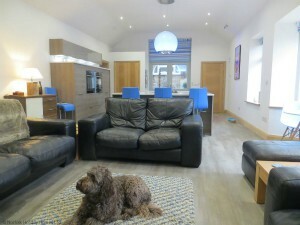 Dogs are allowed in many of the houses, you just need to look for the "paw" sign. 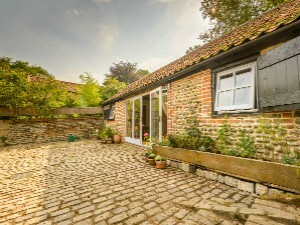 holidaycottages.co.uk has a very easy website to use, and below is a very small selection of the many properties you can rent. 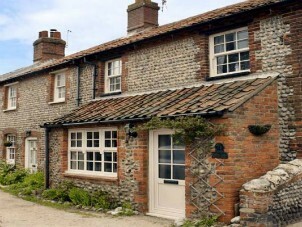 holidaycottages.co.uk have so many more properties for you to browse through on their website, it's well worth clicking through here to find your perfect holiday house. 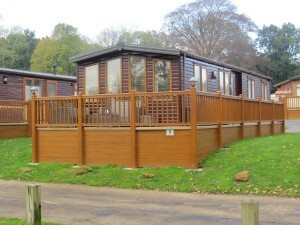 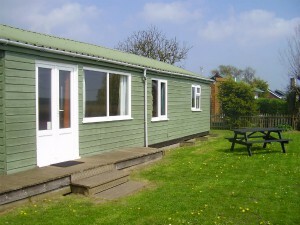 Norfolk Holiday Homes is a long established agency focusing on properties around the Hunstanton and Heacham area, but also expanding to the Norfolk countryside. 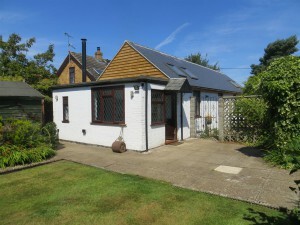 Here you can find a very varied list of properties ranging from lodges and caravans to apartments, cottages, unusual properties, houses and bungalows. 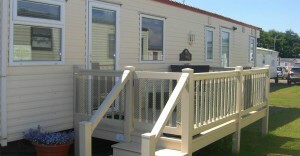 Their properties sleep from between 2 - 12 people and a few are Level 2 Mobility. 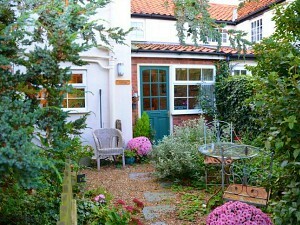 The majority of the 59 properties that they have are dog friendly. 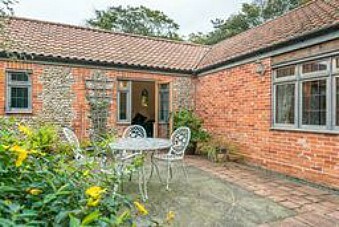 Below is a selection of Norfolk Holiday Homes properties to rent, but you can also nip over to their website here to browse the full list. 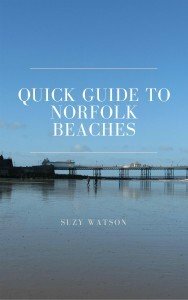 And as an aside, they have also teamed up with various Norfolk businesses to be able to offer you discounts at several establishments with their Bonus Card. 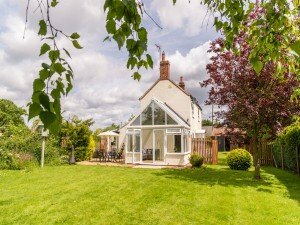 For more Norfolk Holiday Homes properties to view, please click here to visit their website where you'll have a much wider choice to choose from. 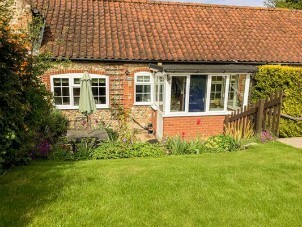 Here you can find over 200 Norfolk cottages (or over 300 in East Anglia) to rent which are an assortment of dog friendly and non-dog friendly, whether they be by the coast, in the country, on the Broads or in Norwich, this selection of holiday cottages give you ample chance to find the perfect place to stay during your visit to Norfolk. 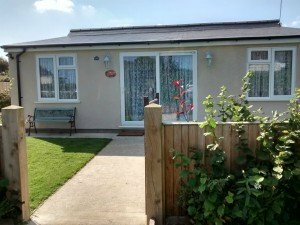 All of the cottages that you’ll see have been personally approved by Sykes, they have been visited and marked as good quality properties. 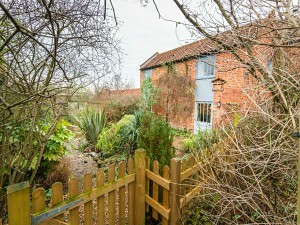 For a wider search you can on the photo directly below and you'll be taken over to Sykes Cottages where you can then fine tune your search to find a holiday cottage for your stay here in Norfolk. 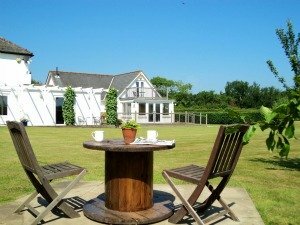 And if you can’t find what you’re looking for, you can ring Sykes Cottages on 01244 617836 for a more detailed and personal touch. 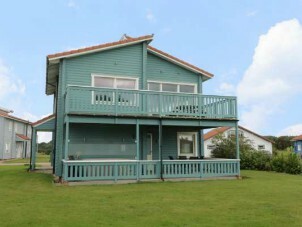 GOOD LUCK WITH YOUR SEARCH AND I HOPE YOU FIND WHAT YOU'RE LOOKING FOR!